Orangespine unicornfish. 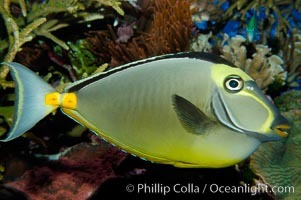 Orange-spined Unicornfish Photo. Orangespine unicornfish. 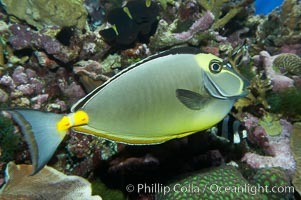 Orange-spined Unicornfish Picture. Orangespine unicornfish. 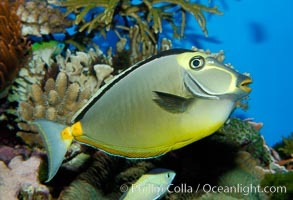 Stock Photography of Orange-spined Unicornfish. Orangespine unicornfish. 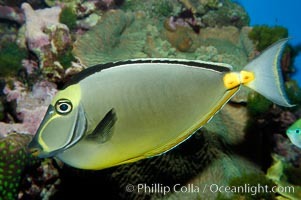 Photograph of Orange-spined Unicornfish.